There are two tiers of registration rates: UK and Non-UK. Anyone who is currently studying or working in a UK institution, that is physically based in the UK, is payable at the UK rate. For the rest, the non-UK rate should be applied. 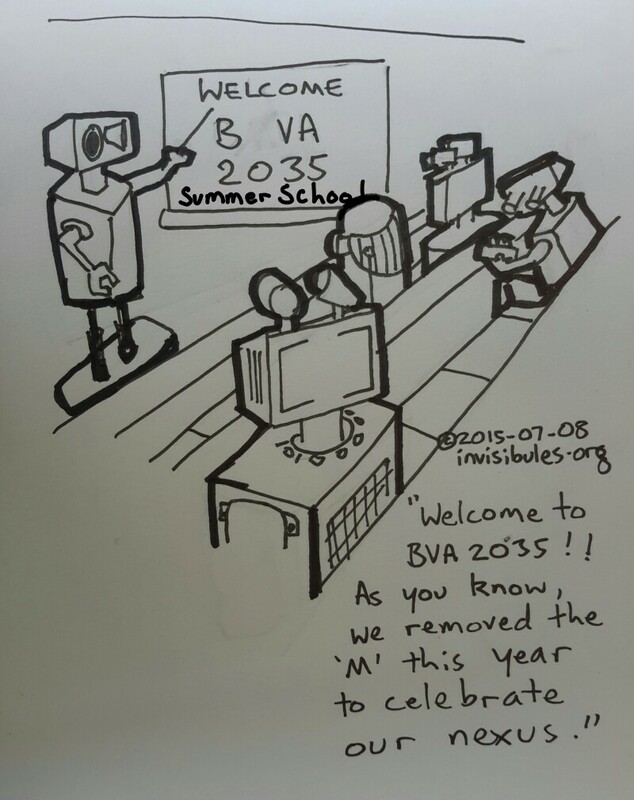 Since this summer school is under-written and organised by the BMVA, whose ethos is to serve UK Computer Vision community, UK participants can enjoy a heavily discounted registration rate. Unfortunately, BMVA is not in a financial position to extend this to non-UK participants. If you have any question, please contact the organiser. Residential rates: includes all sessions, accommodation (4 nights, Monday- Thursday), refreshment, breakfast and lunch (Tuesday - Thursday), Summer School Reception, and Summer School Banquet. Non-residential rates: includes all sessions, lunches and refreshments, Summer School Reception, and Summer School Banquet. Extra overnight stay: a small number of bedrooms are reserved for Sunday 5 July and Friday 10 July. You can add these extra nights when going through the registration. Delegates who require extra overnight stay however should visit our university accommodation website for availability and booking. More details can be found here. A list of local B&B and hotels can be found here.